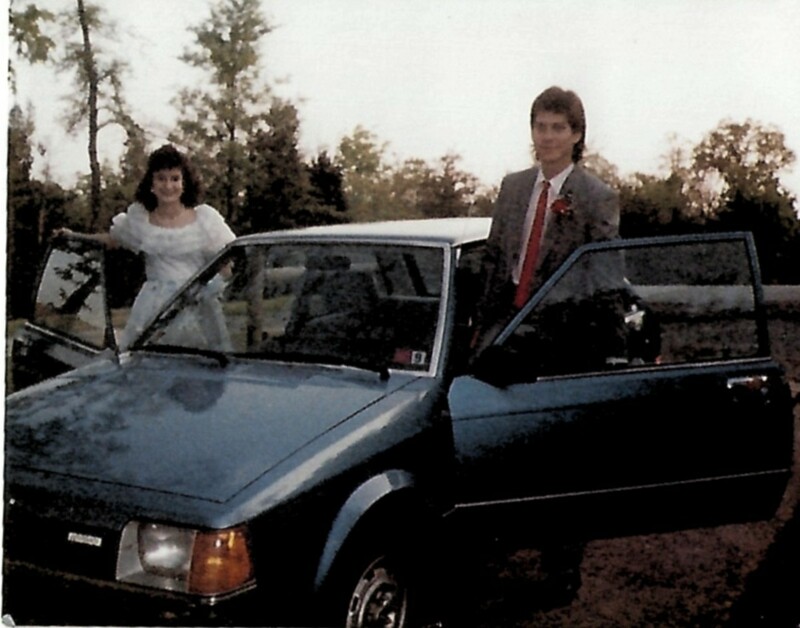 Some Gen Xers were born in the 1980s, while others came of age and fell in love for first time during this decade. In the background, there were looming sky-high inflation rates, recession, and the Cold War. The AIDS epidemic and global warming were newly known, the Ethiopians suffered mass starvation, and there were attempted assassinations on the lives of the President, as well as the Pope. But, the music (ah, the music!) was an oasis of awesomeness in all that negativity. Music from the 80s was divinely inspired in the form of Prince in his high-heeled boots and the Material Girl Madonna in her bustier. Michael Jackson captivated our attention with his sequined glove and his moonwalk. George Michael wowed us with his good looks. While we were introduced to new musicians such as Whitney Houston and Culture Club, established artists such as Lionel Richie, Phil Collins, and Tina Turner launched solo careers. Disco all but died while MTV was born, and big hair bands like Guns 'N Roses, Def Leppard, and Bon Jovi enjoyed their heyday. Perhaps the best thing about 1980s was the love songs. They were sentimental, often over-the-top, and plentiful. Take a trip back through time to one of the greatest eras in music by listening to some of the best love songs there are. 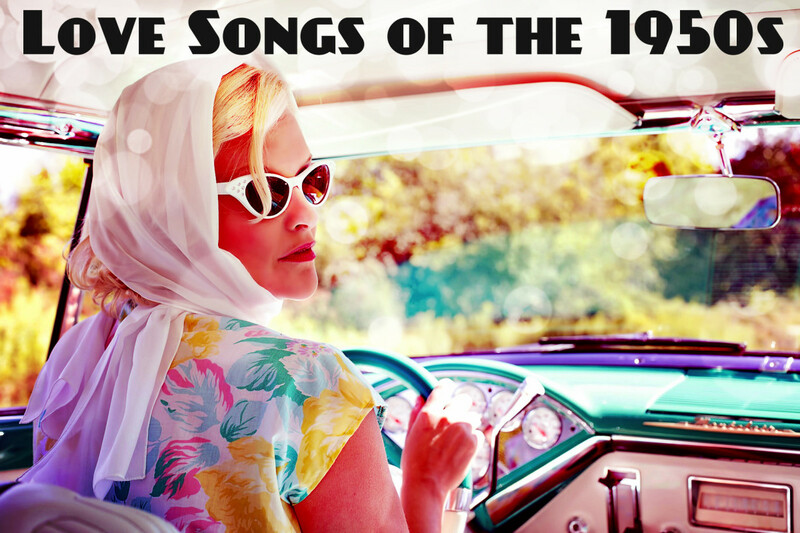 Celebrate the 1980s with a playlist of pop, rock, and R&B love songs. We have a long list to start you out. As a teen in the 80s, when you loved a song like I did this one, you either waited for it to come on the radio station or you purchased the cassette tape and replayed it until your parents forced you to stop. This 1983 pop tune topped the charts and was an international hit. In my book, it's one of the top love songs ever. As a result of the on again/off again nature of their romance, the narrator dramatically beckons her partner to turn around. Both feel comforted and made vulnerable by one another. So bittersweet! Did someone special sing this to you back in the big hair days of the 80s? In this soaring 1988 hard rock song, a lonely man cries for his lover following an argument. Come and save me tonight... . 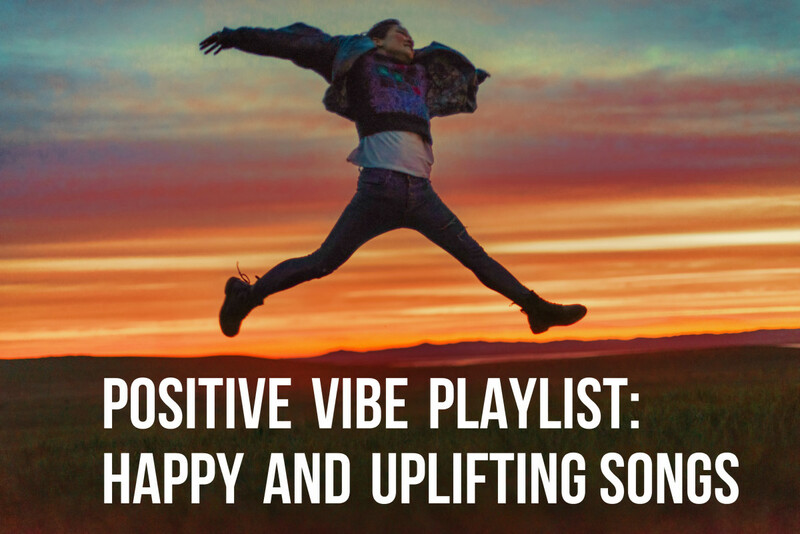 If you have an angel in your life, make a playlist of songs about angels to let them know how much they mean to you. In this 1985 love ballad, Whitney Houston has a way of making being someone's side chick sound like a grand romance. It was her first number one hit on the mainstream charts. The song features the narrator clinging to desperately stolen moments with someone else's husband and his broken promises that they'll run away together. While friends tell her that she's worthy of a man all her own, she sits home alone, depressed and crying. While he's with his family, the narrator saves up her love for the next time they can be together. She'll always get seconds when it comes to his time and attention, but she doesn't see it that way. Her perspective labels this "love." 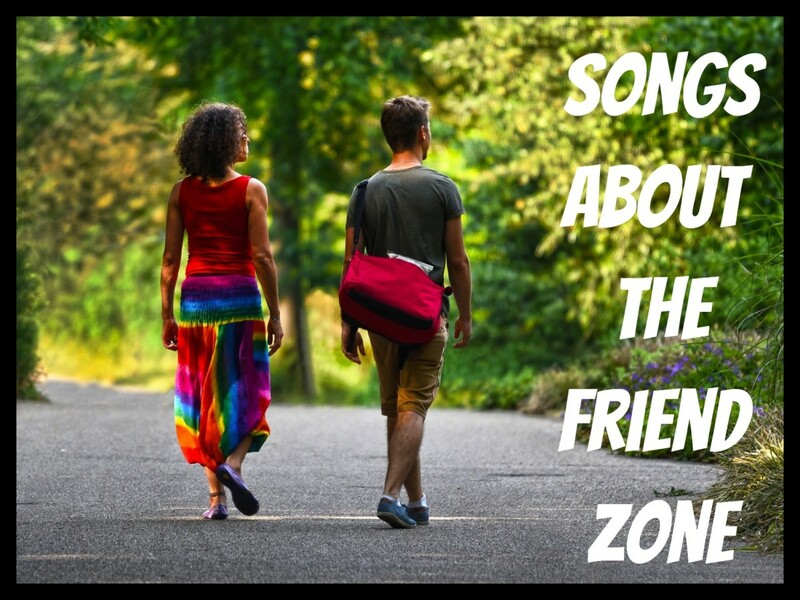 If you understand the anguish of being a third wheel in a relationship, then make a playlist of songs about interlopers and love triangles. The song was written by Journey's keyboardist, Jonathan Cain, and unfortunately, he was divorced shortly after the song was released. Calling his sweetheart his "shining star," the man in this 1980 R&B tune pledges his eternal love to her. He begs her to never leave because she's all he has ever dreamed of. The guy in this 1980 love ballad totally misses the girl he loves, that's for sure. Since she went away, the sad sack has been busy crying, feeling sorry for himself, and desperately hoping she'll return. 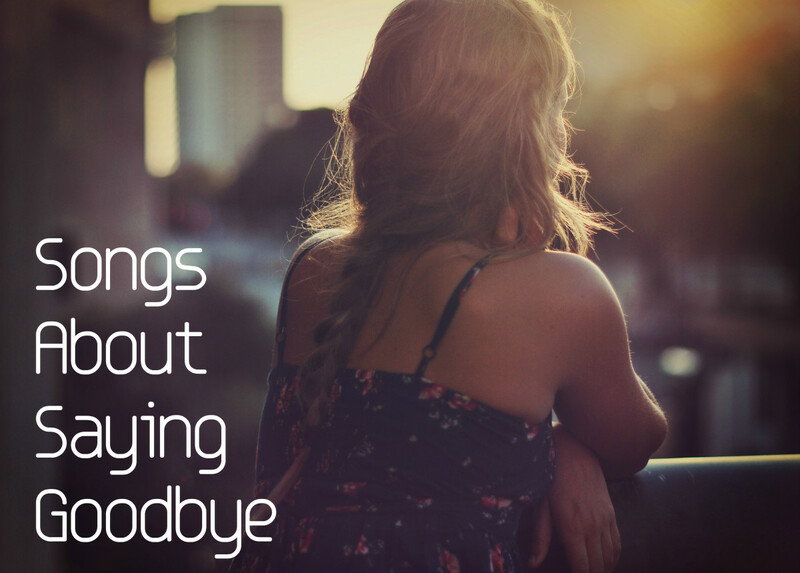 With so much time on his hands, he has found himself questioning not only her intent in leaving ("Do you mean to make me cry?") but also what he means to her ("Am I just another guy?"). I've always imagined that she has just gone to the grocery store, but that's just a creative interpretation. Regardless, many people can relate to being separated from someone they love and not knowing where they stand in a relationship. The catchy soft rock love ditty was an international hit. Remember when Madonna first burst on the music scene with her punk-inspired look? She had those bangle bracelets, crucifix jewelry, fishnet clothing, and bustiers-as-outerwear. Young Madge dabbled in movies, too, at the time. This 1985 love ballad appeared in the soundtrack for Vision Quest, the first major motion picture in which Madonna appeared. The globally popular song became a #1 in the US. It describes a magnetic attraction between two people who meet at a nightclub. Their eyes lock across the dance floor and their connection is instant. As they begin to sway to the music, the narrator confesses that she is crazy for him. Madonna recorded the sensuous song in one magical take. If you can identify with being totally smitten with someone, why not make a playlist of songs about being crazy in love or just plain crazy? Anyone who has seen the film An Officer and a Gentleman can recall the iconic closing scene. Richard Gere's character, a naval pilot in training, picks up his girlfriend and carries her out of the factory where she works while her friends cheer and applaud. This 1982 love ballad then plays as the movie credits roll. The gospel-inspired tune describes how life can be an uphill battle and place obstacles in our way. Love, however, can lift us to a higher place. Tomorrow is uncertain, and all we have is today. The song was an international hit and reached the top spot on the US Billboard Hot 100 chart. You know your love affair is shallow, one-sided, and tainted when you've lost your inner light and you're running from your lover instead of to them. So says this synth-pop number from 1981. The narrator loves the one who hurts him. He feels emotionally spent from having given all he can. In packing his bags, however, he feels torn. He knows he's got to flee from the woman whose love is poison to him, but he's also inexplicably drawn to her. If you can identify with loving someone who is all wrong for you, make a playlist of songs about toxic love relationships. If you've ever had a friend who started to stare at you through goo-goo eyes, then you understand what's happening to the lovesick fella in this 1985 soft rock song. He has developed a crush on his friend, and he's struggling for the words and way to tell her. Missing your significant other can make you feel desperate and needy. That's the way the guy in this 1987 rock tune feels as he pines away for his darling. He waits for her call but can't take much more. The lovesick guy has been searching for someone like her for so long and now that he's found her, he wonders if this is a dream or love itself. I imagine this guy cheated, but we really don't know the nature of this man's transgression. Whatever he did, the woman he loves wants a time out from their relationship, and he promises to make it up to her if she'll just stay. The 1982 soft rock song reached the top spot and was also a hit internationally. In 2015, Billboard named this 1981 R&B song as the top duet of all time. When the song was released, Lionel Richie was just embarking on his solo career after being the lead singer of The Commodores. At the same time, Diana Ross' career was winding down following her successful career with both The Supremes and as a solo artist. The sentimental tune features declarations of forever love between two young partners who are just beginning their lives together. They are each other's first love and as they hold each other close, they assume they'll be each other's last. Holding his wife of many years in his arms, this tender-hearted man recounts their younger years together. They were once young, wild, and free, but then the couple hit a rocky patch in their relationship. Having endured such struggles together, the narrator assures his sweetheart that she's all he needs. The narrator in this rock song from 1985 is blissing out on love as he portrays their love to be pure heaven. In this 1987 power ballad, the narrator had always been satisfied with being single until she met her current love interest. Now she can't stop thinking about holding him tight and touching his lips. The problem, however, is how does she tell him she secretly loves him? As she lies in bed at night, she wonders, "How do I get you alone?" 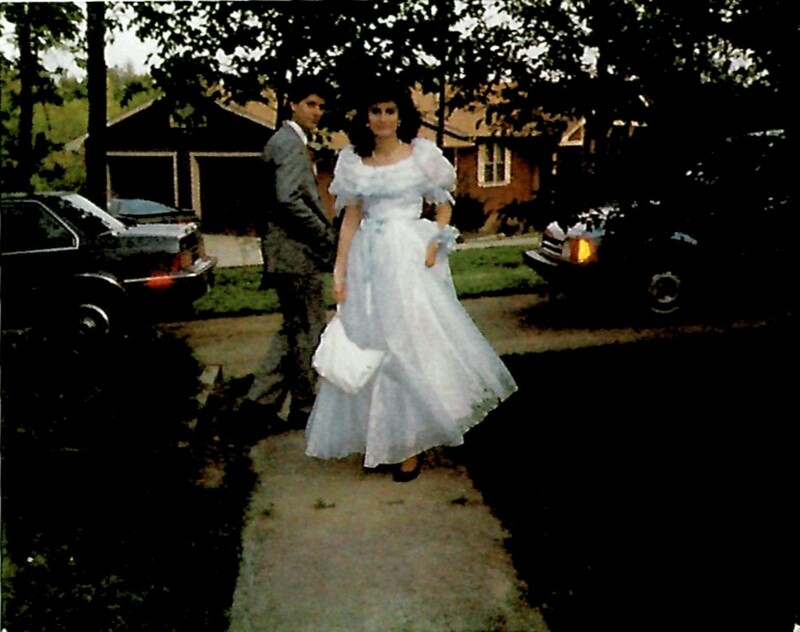 The stunning red dress worn by the woman in this 1986 love ballad mesmerizes her lover. He tells her how captivating she looked tonight, lighting up the room and garnering every man's attention while she was on his arm. Humbled by her beauty, the narrator feels complete and utter love. That's gotta be some dress! But darling, there's ain't no getting over me. This 1984 soft rock tune was the love theme from the movie, Footloose. It describes that tingly feeling of meeting someone who seems like they were made especially for you. After searching for so long, all the narrator's dreams have finally come true. Yes, this song is chock full of clichés, but it's pure 80s cheese that totally works. We've all been at this anguished point in a failing relationship when it looks like there's no turning back. 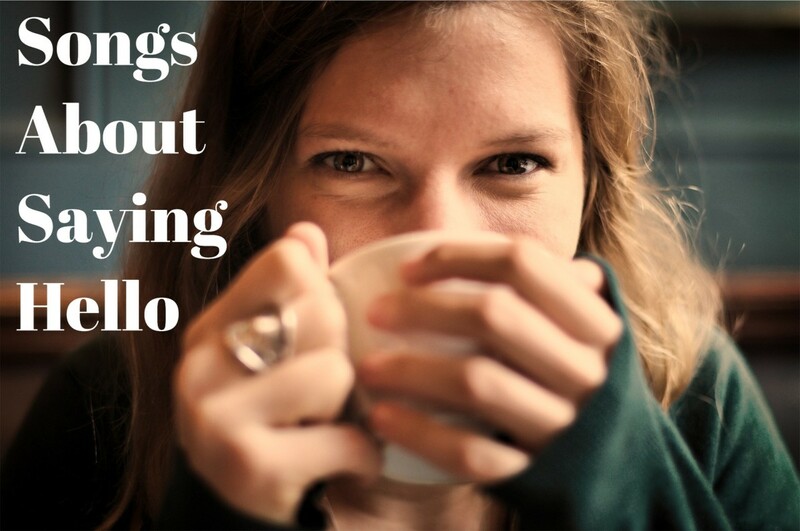 (Okay, so maybe you won't admit it.) Some people call this 1980 love ballad "sappy," but it's a heartfelt breakup song that appeals to people of many ages. The narrator has made a mistake of some kind and his sweetheart has told him to shove off. He's already terribly sorry about whatever he has done and he's on the phone apologizing to her, explaining how lost he is without her. He hopes that it he grovels enough he can save their relationship before she's gone for good. The smooth-talker in this danceable pop song from 1987 makes exactly the type of assurances every girl wants to hear. After just once transformative kiss and one dance, the guy swears that he completely is devoted. Now that girl has some superpower of attraction! 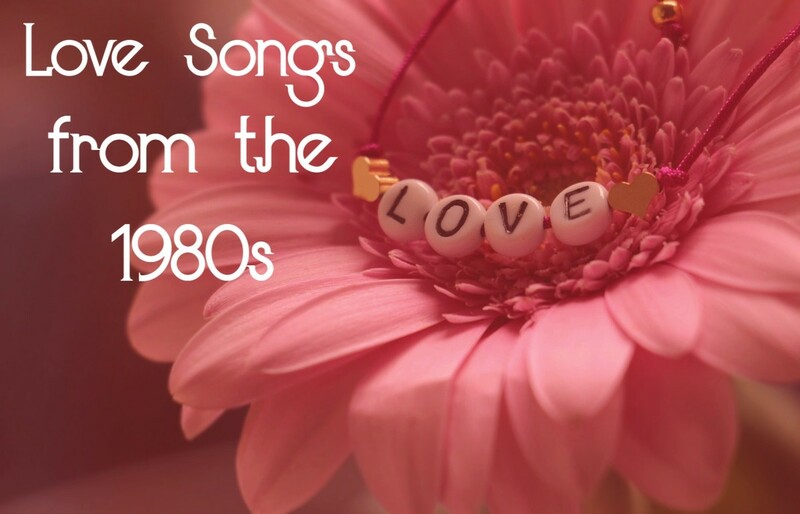 If you have a favorite popular love song from the 1980s that we missed, make a suggestion in the Comments Section below! Tamara - Thanks for taking the quiz! Glad you did so well. Have a great weekend. I got 80% right on the test! That was fun. Audrey - That's so nice of you! Give my best to them both! Many of my favorite recording stars were the big hits of the '80s. And along with these super hits come favorite memories I enjoy your series so much. I share most of your hubs with my sister and brother. They may not leave comments, but they sure appreciate each hub. Genna - Hope your weekend is filled with love. Stay warm! One of my favorite themes in song. Loved this list. My fav has to be Joe and Jennifer. "....where the eagles cry on a mountain high..." Beautifully done! Thank you for a lovely beginning to a Saturday evening. Linda - So glad you enjoyed this. It was a wonderful decade, although I like now, too. Glad it brought back memories! Hope you have had a great time visiting Tigger and friends at Disney! Boing, boing. Doris - You really need to share that! Flourish, you found my decade. I know every one of these and would be hard pressed to pick a favorite although my local girls (Heart) have a piece of my heart. Ann Wilson's voice is amazing and Nancy is one of the best guitarists. I got married in the 80's and had my babies in the 80's, so I'll not argue with your title for this article. The amount of research you do on these is mind-blowing. Linda - Thank you. I prefer it to the "slinky" prom dresses that are available now, but times change. They'll be back eventually. Thanks for reading. Stay warm in this cold weather! Dora - It's certainly one of the longer ones. I have one playlist, Songs that Tell a Story, that has in excess of 150. Readers have made lots of suggestions to it, and it has grown. I appreciate your readership. Have a great week. Liz - Thank you for taking a look at the playlist. Have a great week! I love your prom dress, Flourish. I think that's a dress style that needs to return. Thanks for sharing another interesting list of songs. Tim, Thank you for letting me know I had that listed twice. I must have been really loving it. I often listen to songs as I go along so maybe it had me transfixed. Hope you are doing well! It's always great to hear from you. Heidi - It sounds like that Transformers soundtrack is awesome. I'll have to check that out! I was surprised to learn that the Bad English squeaked through in 1990 so I added it to an upcoming playlist but added their song, "When I See You Smile" from 1989 to the current playlist. I hope those temperatures break in Chicago soon so you can thaw out! Pamela - Thanks for the kind kudos. Have a wonderful week ahead! Doris - I'm so jealous of you being in country radio back then! I bet you got to meet some great artists back in the day. Thank you for the kind sentiments! Is this your longest list so far? By the 80s, I had exited this kind of music It's good music though), but I do learn from your list. Thanks. So many familiar and well-liked songs here. You have got a great list together. The 1980s is one of my favourite music eras. I will always comment on your articles because you are a kind and respectable writer with useful information and leaves your readers smiling. O.K., but I suspect you had "Baby, Come to Me," on your mind because you wrote it twice on your list. Thinking about your children at that time when you prepared the list, dear friend? I can relate. Did I miss that one? I remember so many of these tunes, Flourish. Love was young and my eyes apparently didn't know I needed to sleep. Great list that brings back fond memories with great music. Always a superb job, Flourish. Oh my, you had me at "80s Love Songs." And maybe you somehow stumbled on my record, oops, CD collection. :) Heck, you even rick-rolled the list with Rick Astley. Wow, I'm sure I'd find something to add. But this list is pretty comprehensive. Maybe add Bad English "Price of Love." BTW, don't know if saw the latest Transformers movie "Bumblebee." It's a whole 80s soundtrack. Hope you're having a good week. We're in a super subzero deep freeze. Cheers! This s a great list of love songs and I don't think I can even choose the best one because I like several of the artists. This long list is fantastic. I just don't see how you do it. Your research is meticulous. I was still in radio in the early 80s (up through 1983) and remember many of the songs you listed. I think my favorites on the list were the first two, and when I was in country radio in the late 70s, Ronnie Millsap was one of my favorite artists. I loved Fogelberg and Queen, too. Gosh you were beautiful all decked out in your prom dress. I remember how we tried to wear the Farah Fawcett wings in our hair. So many memories. Bill - It's unbelievable that that much time could have slipped by. I'm waiting for big hair and glam metal to come back. I could leave some of the rest. It was a good time, kinda. Glad to be living in the here and now, however. Have a great week! Bill - Glad you enjoyed this. Some of the songs are pure poetry if you read the lyrics, which I know you have. Hi Flourish. Has it really been 30 to 40 years since these songs first aired? Oh my am I getting old. But, many of these tunes certainly bring back some good memories. Great job as always. Since Fogelberg is one of my all-time favorite musicians, I'll go with him from this list. Richie was a busy man in that decade, for sure,but I'll go with Dan! Leland - Thank you for your kind words. I hope you are doing well I was an 87 high school grad. Flourish- impressive list that really took me back. I’d forgotten all about Leo Sayre and “More than I can Say.” That was a really nice song. I graduated in 86 so this was right up my alley. Great job my friend.